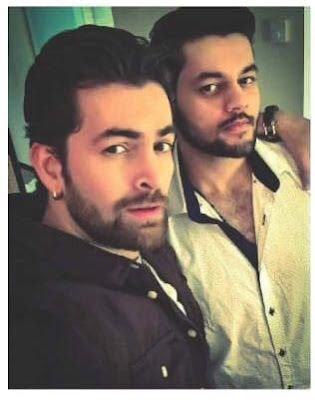 #NeilNitinMukesh who recently announced his impending fatherhood is also taking a step forward in the entertainment business. He will be joining the bandwagon of actor-turned-producers with his maiden production company titled #NNMFilms. The outfit will specialise not only in film production but will also dabble in endorsements, events, advertisements, commercials and design.